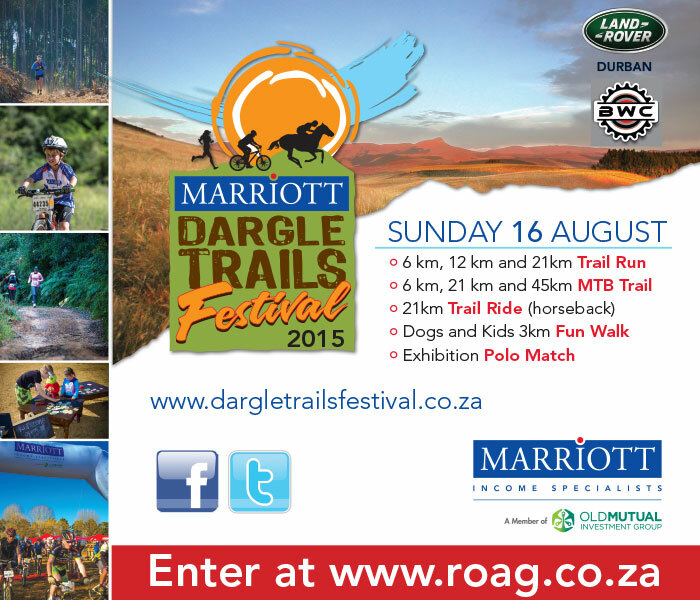 This weekend the long awaited Marriott Dargle Trail Festival takes place. 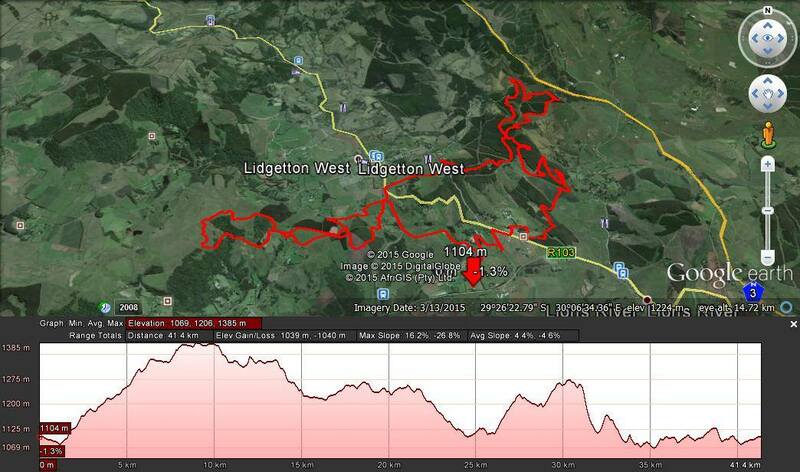 This event is a great outdoor, family day, full of awesome adventure activities for all ages. 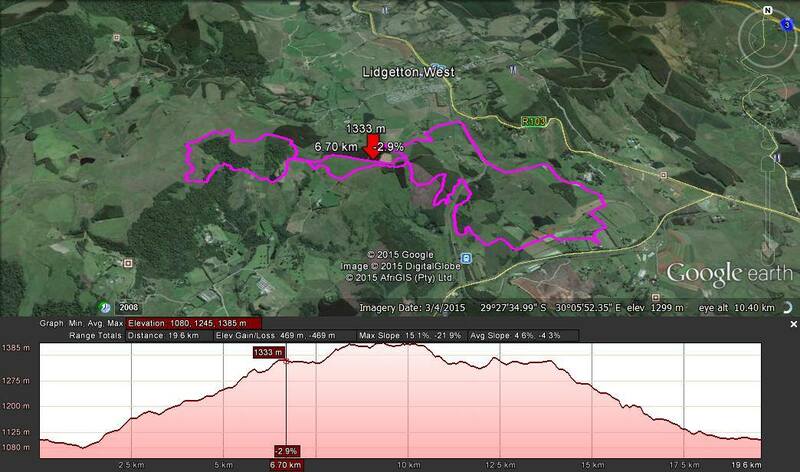 As you can see below events include a trail run, MTB ride, horseback trail ride, fun walk and a polo match. There will also be food stalls, kids activities and a craft market. This is all happening from the Lions River Polo Club and you can enter any of the events on the Roag website otherwise just join in the fun and bring a picnic for the day. For more info check out the event website here.